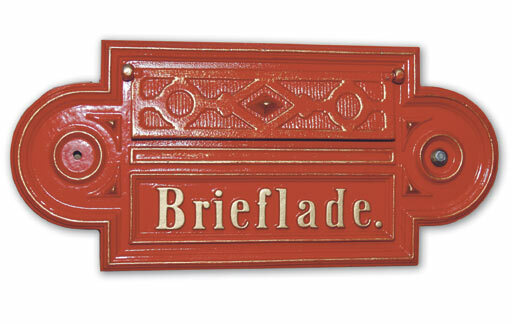 Small, ornate Mail-Plate. 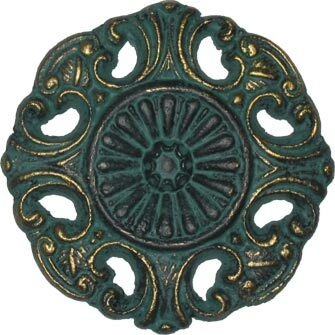 Features one area of custom text. 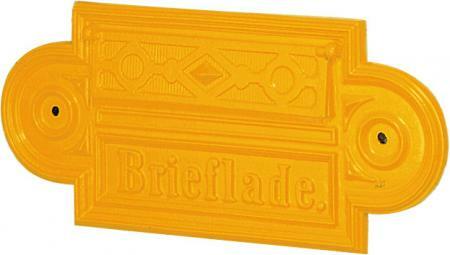 The text on the plate reads "Brieflade", but may be customized with any other text at no more than 12 Characters. 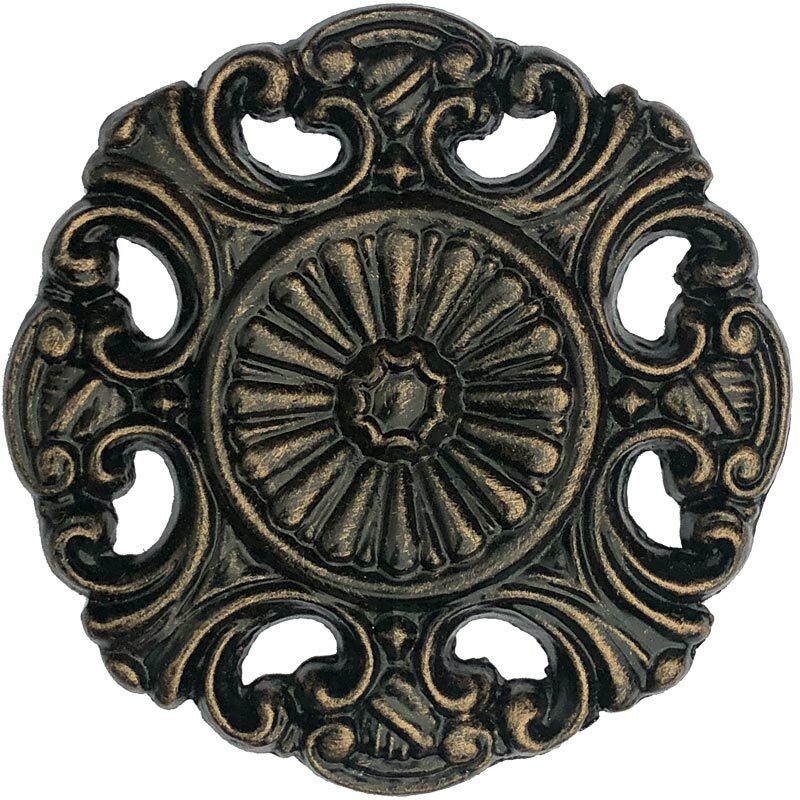 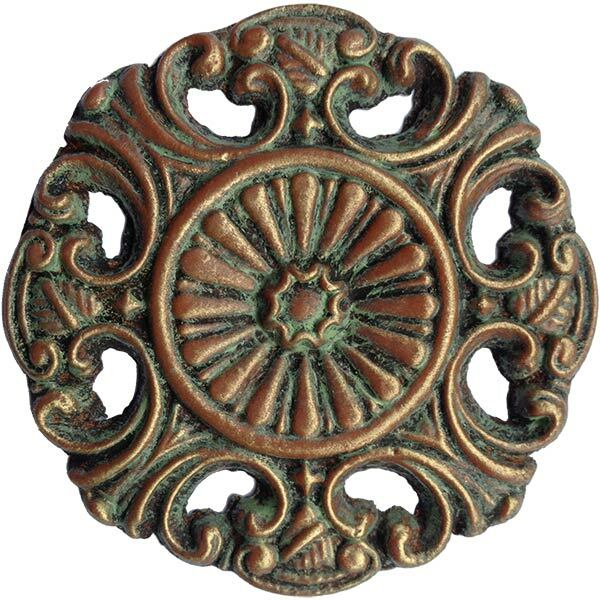 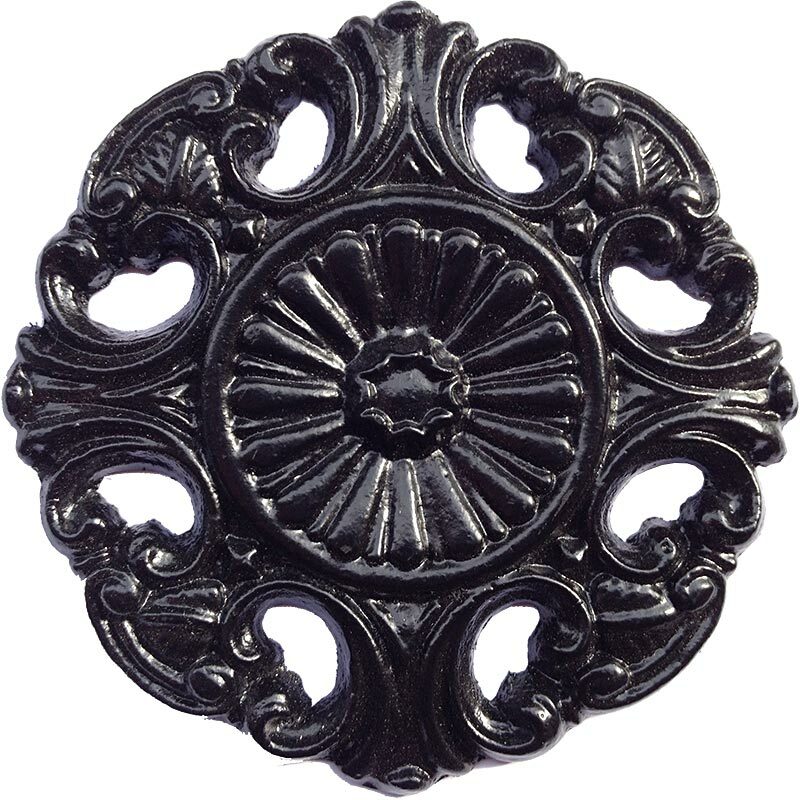 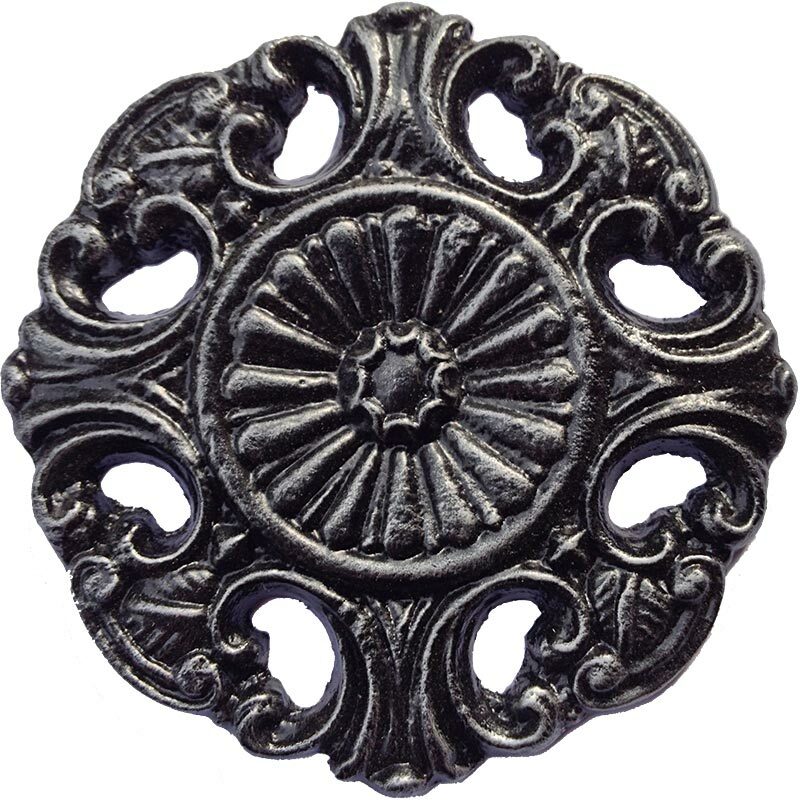 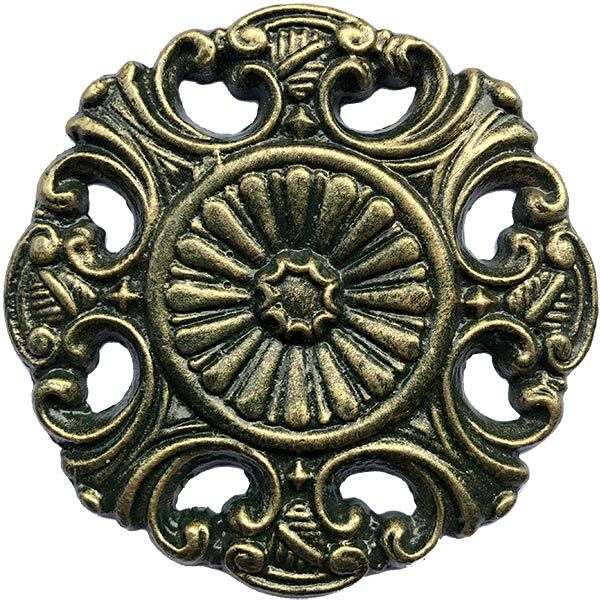 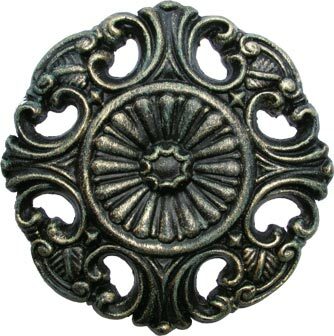 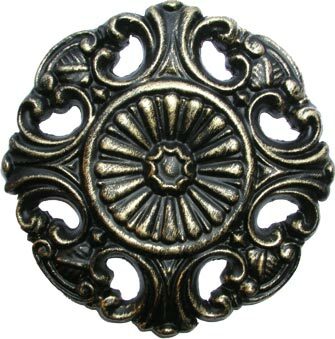 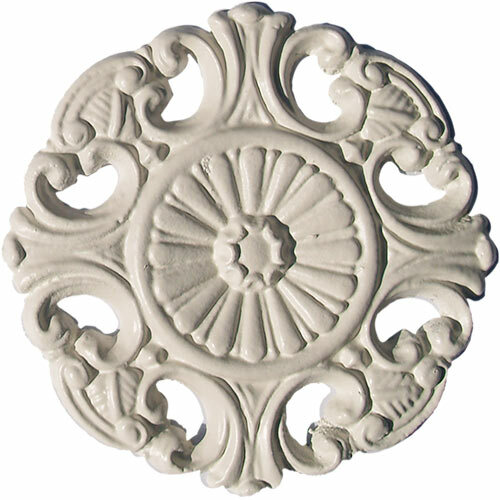 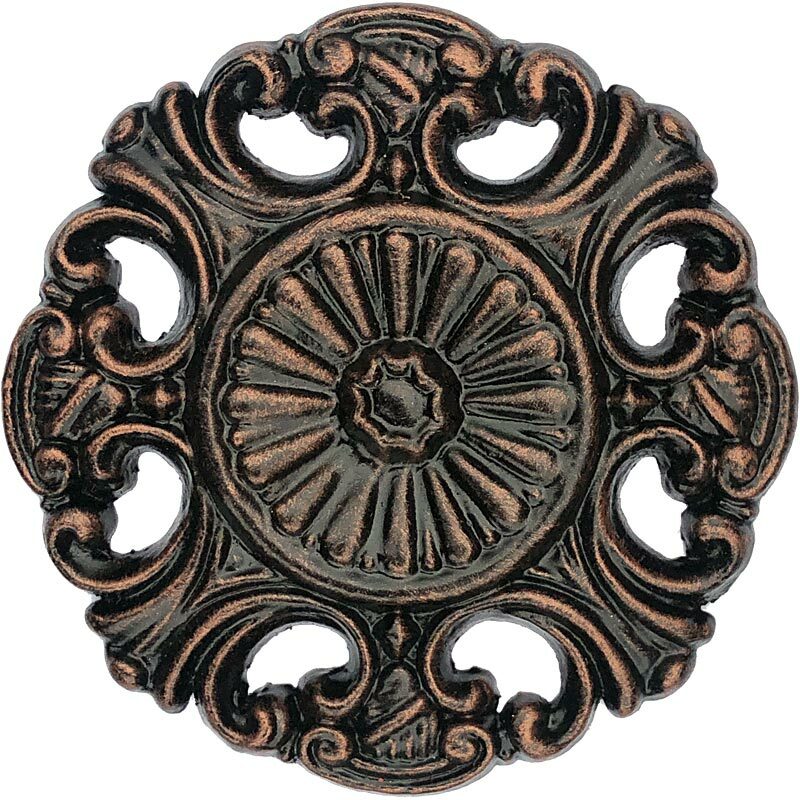 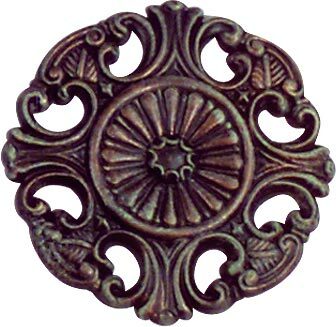 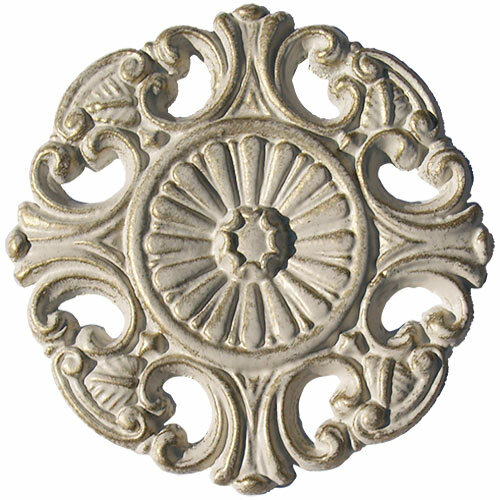 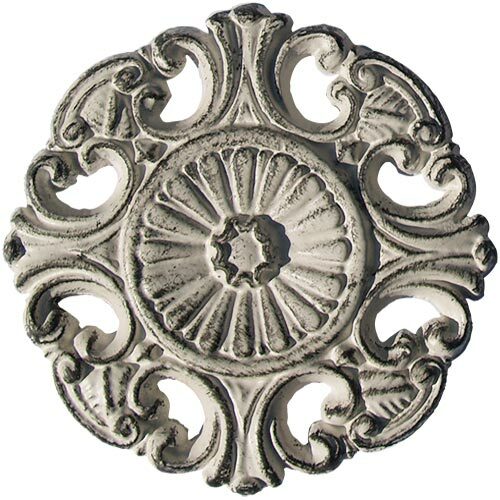 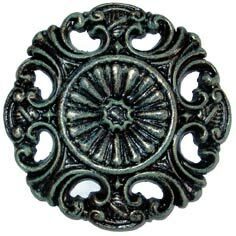 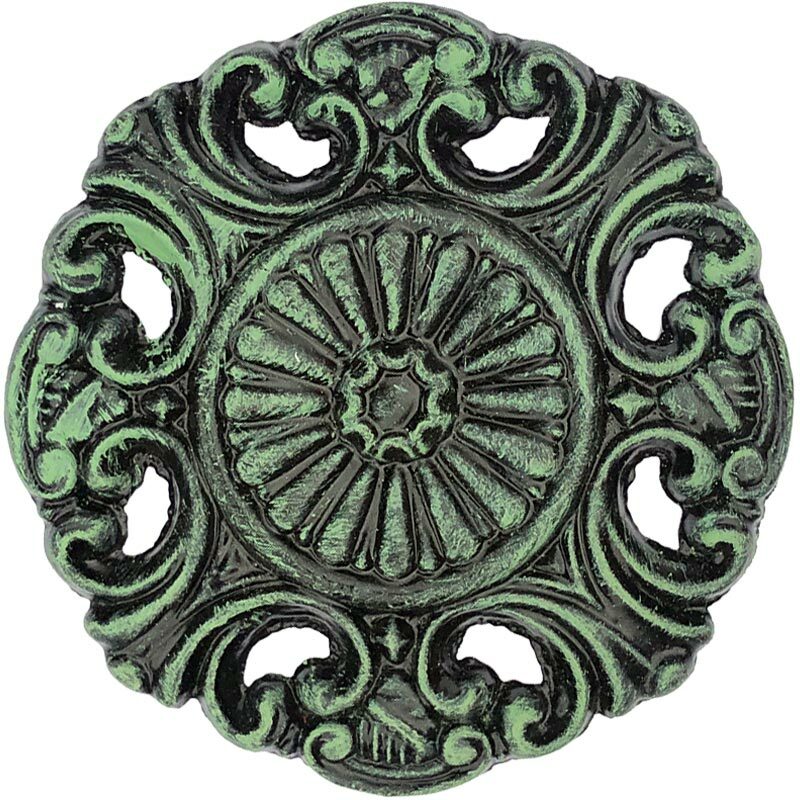 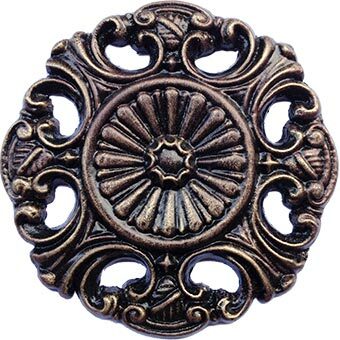 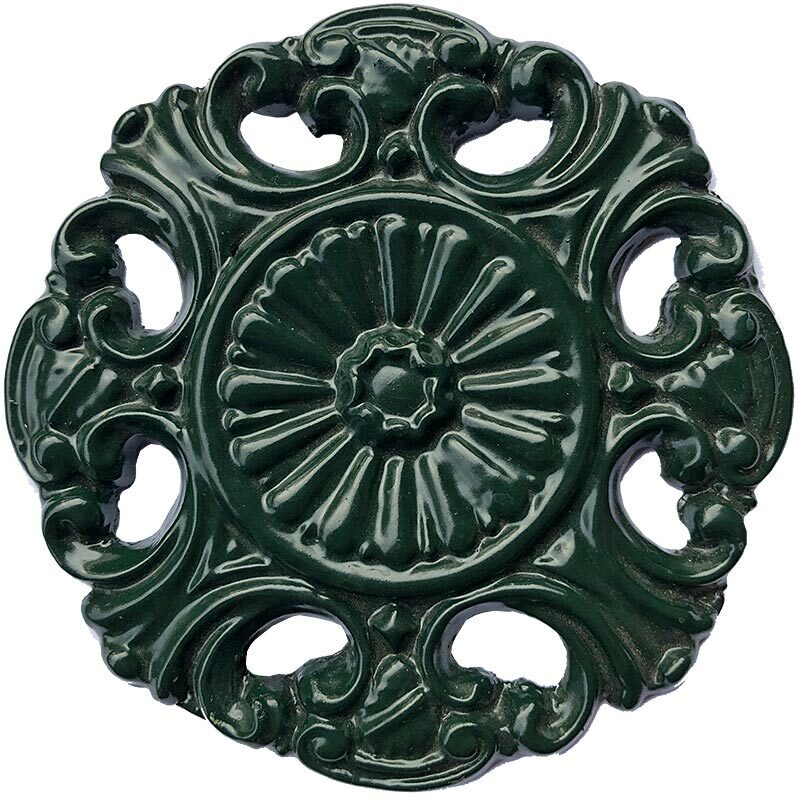 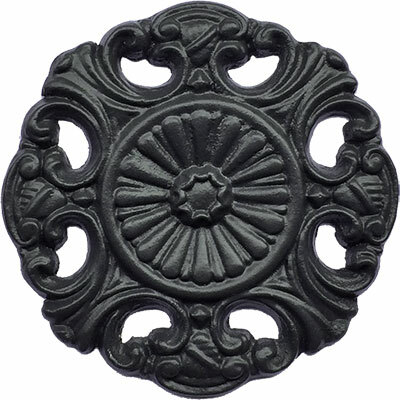 Can be mounted onto a door, or a column with receptacle.